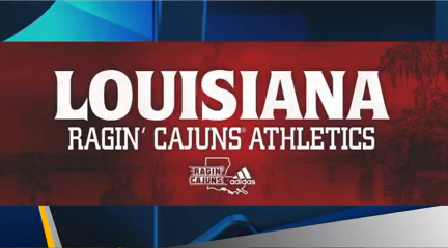 STUDIO 15 – Connor Whelan, Marketing Director of UL Athletics stops by the studio once again to discuss the upcoming UL Spring Football Game, which is this Saturday (4/13). Whelan discuses plans in the event of severe weather. See what to watch for in the spring game and what fans can expect for the upcoming season in the video below! *Update: It’s been confirmed that the Spring Game will be moved to the Leon Moncla Indoor Practice Facility, and will be free and open to the public.